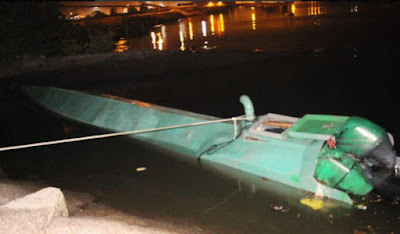 Guatemala seized a semi submersible with 823 kg of cocaine. 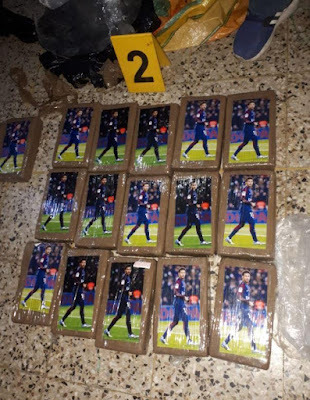 The drugs were transported in packages depicting Brazilian football star Neymar. 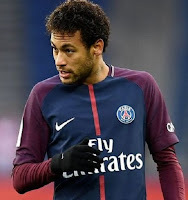 3 Colombians who were on board were detained. 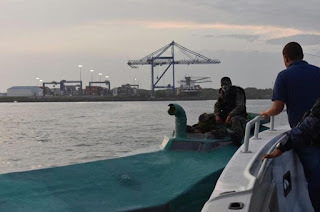 On May 7, 2018, the Guatemalan Ministry of National Defense, in a combined operation with the U.S. Coast Guard, intercepted a merchant vessel 300 nautical miles off the Pacific coast of Puerto Quetzal in international waters. 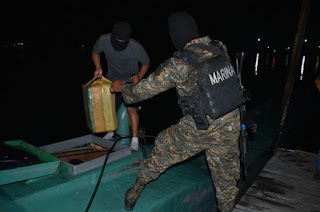 Authorities seized 3 tons of cocaine, the largest ever cocaine seizure in Guatemala. Guatemala seized 13.7 tons of cocaine in 2017, a record for the country. In the first six months of 2018, the Guatemalan Army has already seized that amount.